We want the very best for our children. Our promise to all Parents/Carers is to provide a happy, caring, stimulating, and secure environment which will encourage the children to develop and learn as they play. 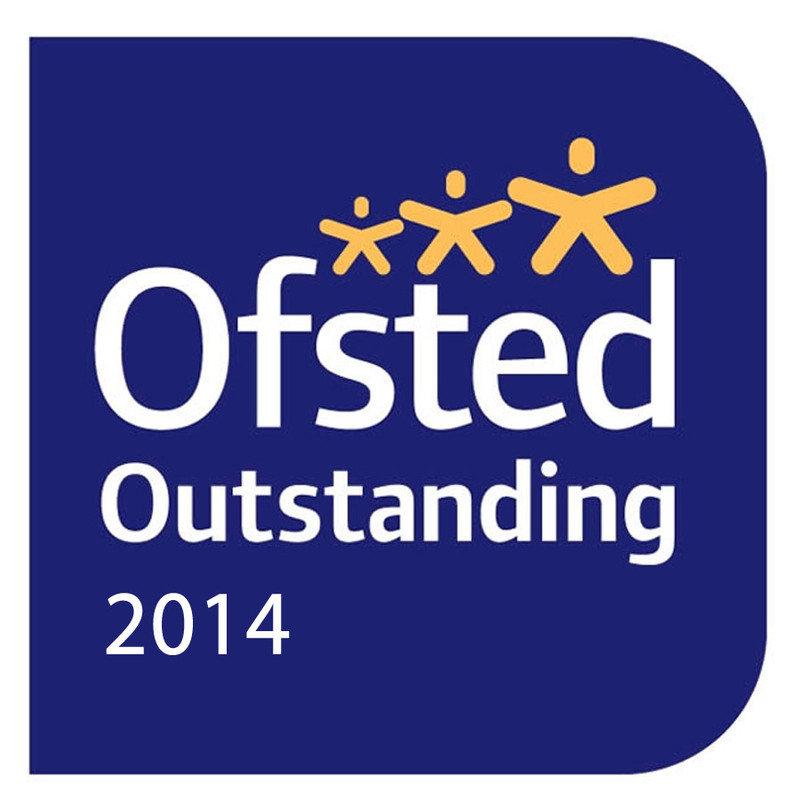 Nobody knows their child better than you so we are keen for you to help us understand your child’s individual needs. 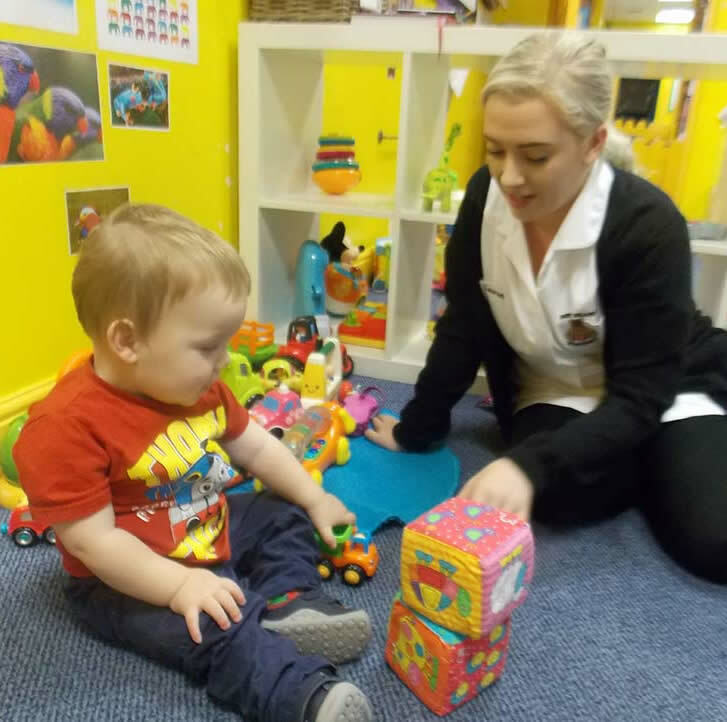 We will begin by inviting you in to complete a full showaround of nursery with one of our senior team, followed by a one hour visit where you will spend time in your child’s new nursery room with them and complete a care plan with a member of staff. Following this, we will deliver a staggered approach to settling your child in, inviting them in to complete a two hour visit. From here we can book in your contracted sessions. For any children requiring a little more support, additional visits can be planned to help ease the transition into nursery. When you bring your child into nursery his/her Special Carer and the team will be on hand to greet you with a warm welcome. They will be keen to know how your child has been at home and will be ready to give extra cuddles if needed. This procedure is invaluable to both you and your child, as well as to us, and ensures that you have peace of mind knowing that your child feels happy, safe and secure before you leave. Throughout the day you are more than welcome to phone to check on how your little one has been; your call will be transferred through to your child’s nursery room and a member of staff will be able to speak to you personally about your child’s day. If your child has a dummy or special comforter they are welcome to bring it into nursery. When you collect your child from nursery you will be greeted and given a verbal hand over about any special moments from their day. Full details of meals, nappies, sleeps etc will all be published on our Parent Zone application. All of which will enable us to deliver an efficient handover to parents/carers.